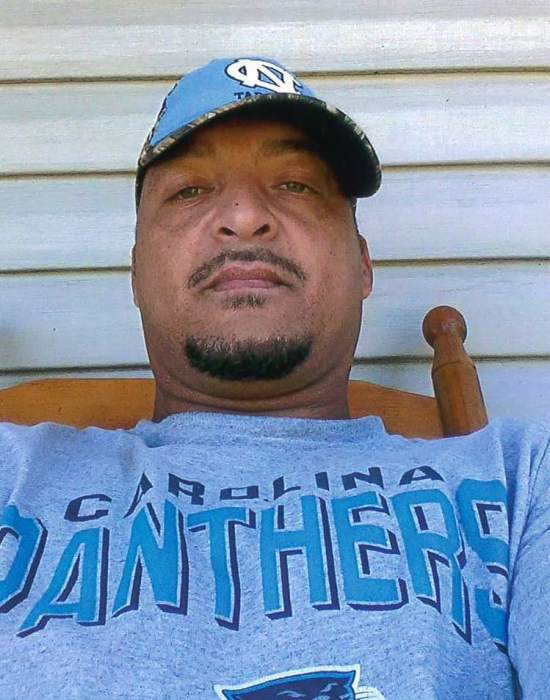 Micheal Bell age 42 of Lumberton, North Carolina was born on August 17, 1976 to the late Michael Bell and Linda Oxendine in Robeson County, North Carolina. He departed this life on Friday January 25, 2019 at Southeastern Regional Medical Center, Lumberton, North Carolina. Along with his father he was preceded in death by a sister Felicia Oxendine. He leaves to cherish his memories his wife Dana Bell of Shannon, North Carolina, one son Christen Dwayne Bell of Lumberton, North Carolina, one daughter Clarissa Karen Gutierrez and husband Marceny of Shannon, North Carolina, his mother Linda Oxendine of St. Pauls, North Carolina, one sister Vanessa Carol Bell of St. Pauls, North Carolina, two grandchildren Sophifa Marcela Gutierrez and Anthony Dwayne Bell, one niece Janessa Hunt, two nephews Marquan Bell and Javeon Bell, a great nephew Cardi Davis, a special cousin Annette Smith and a host of other relatives and friends.